The song “A Whiter Shade of Pale” by Procol Harum was written by songwriter Keith Reid and group members Gary Brooker and Matthew Fisher. 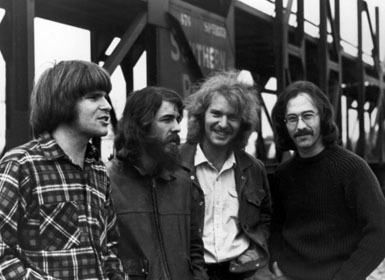 The somewhat surrealistic lyrics are set to themes based on Johann Sebastian Bach’s “Air on the G String”and “Sleepers Awake.” This song about a sort of drunken seduction was Procol Harum’s debut single, and is classified as Sixties psychedelic rock, progressive rock, and baroque pop. 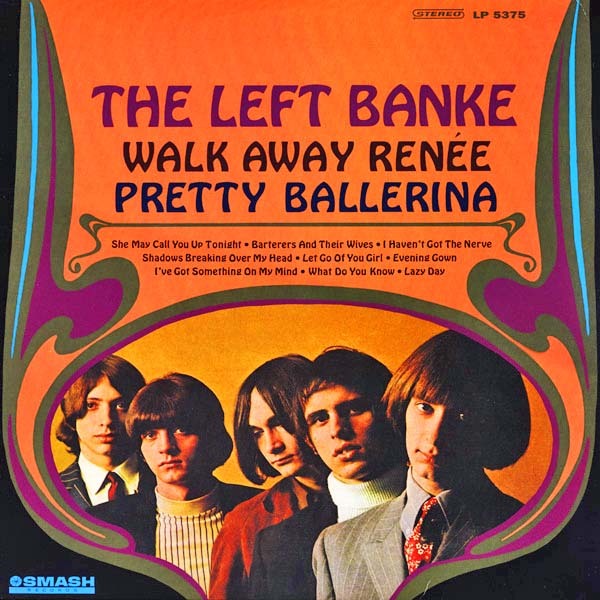 It became an international hit and one of the counterculture’s anthems in the 1967 Summer of Love (a Haight-Ashbury thing). In 1967, the song went to #1 in the U.K., Australia, Belgium, Canada, France, Germany, Ireland, Italy, the Netherlands, New Zealand, and Spain. It went to #5 on the U.S. Billboard Hot 100, #2 in Poland, #3 in Norway, and #4 in Austria. 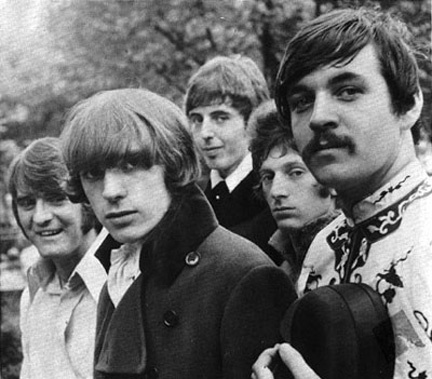 The song was also released on their 1967 album Procol Harum. Band members were Gary Brooker, Dave Knights, Robin Trower, B.J. Wilson and Mathew Fisher. They grew out of The Paramounts, one of Brian Epstein’s signings. They formed in Southend-on-Sea, Essex, in England., in 1964. They did not have much commercial success and disbanded by 1966. However, Brooker began to work with songwriter Keith Reid. Procol Harum was the name of the Burmese cat of their original manager Guy Stevens. (Procol Harum is Latin — more or less — for “beyond these things” or “of these far-off things,” although correctly it should be procol his, but we digress.) The group sometimes performed in costumes of medieval knights or courtiers. For their act, they would remain relatively immobile on stage. It worked for them, as Procol Harum continued to tour and perform for many decades. The Pass the Paisley Groove Pad is a resting stop, a place to chill out and listen to the featured song on the stereo. If the mood strikes you, click on the juke box to access and listen to the 50+ commercial free online songs there. The TV has several channels, with selections updated twice a week. Every now and then, Pass the Paisley hosts an all-request of 1960s and 1970s songs for a Be-In at the juke box in the Groove Pad. Keep on truckin’. Hope you enjoyed “Whiter Shade of Pale” by Procol Harum.